Waymo, the Alphabet spinoff dedicated to the development of autonomous vehicles, has announced a strategic alliance with Avis, one of the world’s leading car rental companies, to manage its fleet of autonomous vehicles, in a non-exclusive deal that has sent Avis shares up by more than 21%. What can a company like Avis do for Waymo? Managing a fleet of rental vehicles is a real problem for technology development companies: where to park cars, how to clean them, maintain them and deploy the logistics necessary to get them to customers involves tasks that far exceed their focus and demand a level of excellence in operations they can only dream of. 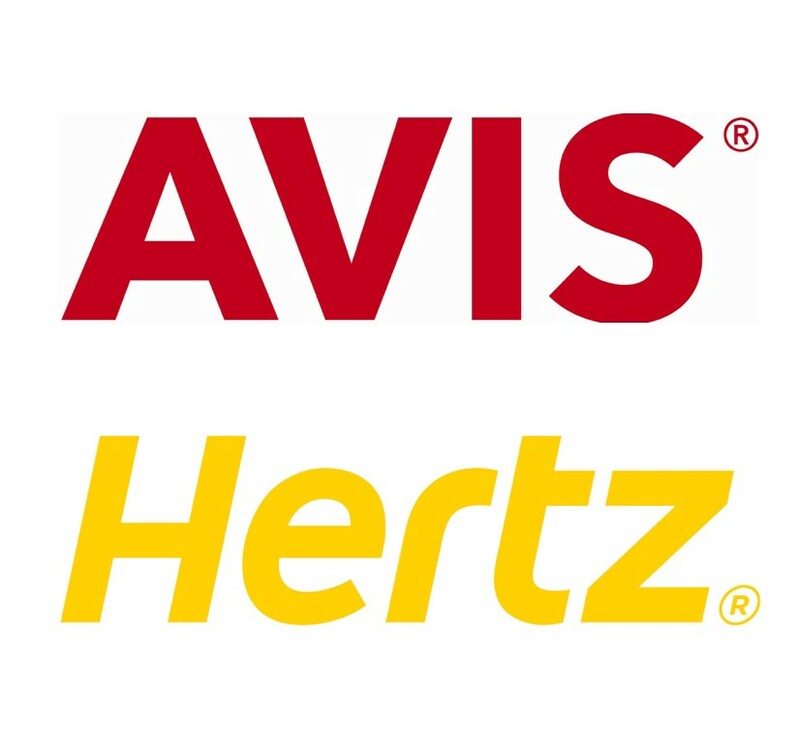 At the same time, the agreement allows Avis to accelerate its entry into the autonomous vehicle segment, which could drastically change its role in the industry. The company will be responsible for all maintenance activities related to the more than 600 Fiat Chrysler Pacifica vehicles Waymo plans to deploy for the time being, with sensor repair and updating being carried out by specialized personnel. At the time of the announcement, another technological company with a more discreet presence in the automotive environment, Apple, says it has reached agreement with Hertz, the world’s leading car rental company, to manage its fleet of autonomous vehicles, and the shares of the company experienced their highest increase in the last two years, 18%. In this case, Hertz will lease vehicles to Apple to carry out its autonomous driving tests: at least six Lexus RX450h have been seen in various locations in the Bay area of ​​San Francisco, rented by Apple. The entry of car rental companies into the nascent autonomous vehicle market is evidence of the increasing maturity of this technology: companies are beginning to move from problems derived simply from development to more common issues such as fleet management, maintenance, or services that add value to vehicles. The ecosystem is configured: the idea of ​​owning a vehicle that depreciate drastically, on which we spend large amounts of money in taxes and that we end up using less than 5% of the time, seems to be giving way to a more service-based model, whereby we rent a vehicle for use only when necessary, from fleets whose vehicles remain active much longer, and which exert a much lower pressure on the roads. While some people continue to see self-driving vehicles as science fiction and cannot get beyond the trolley problem or are just plain afraid of technology, we are already living through the announcement of the end of the era of car ownership, and the passage from product to service that will change many aspects of the world as we know it.